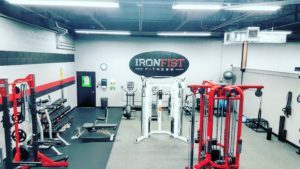 Iron Fist Fitness, LLC was started in 2014 to help individuals transform from within. Our philosophy is transforming the mind so you can transform the body. 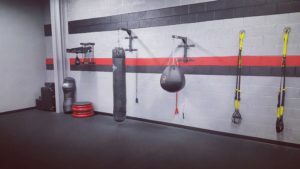 We specialize in Weight Loss Management, Building Lean Muscle Mass, Core Stability, Kickboxing and Small Group Training. 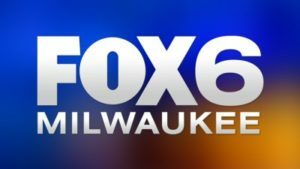 We do a monthly segment on Today's TMJ4 and have also been featured on Fox 6 WakeUp. 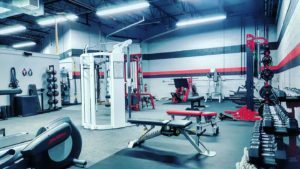 Our clientele base has ranged from former D1 basketball players Gabe Devoe from The Clemson Tigers and Utah Valley basketball player Jerrelle Deberry as well as UFC Featherweight Rick "The Gladiator" Glenn. 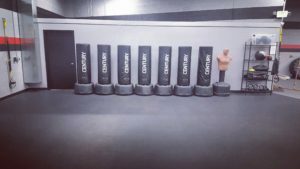 We specialize in Group Fitness as well designing 'The Grind" which is a program incorporating the 3 in 1 method which utilizes Interval, Cardio Kickboxing and Core Stability. Contact us at 414.719.7177 or email info@ironfistfit.com to help you with your transformation today! As Seen on Today's TMJ4!